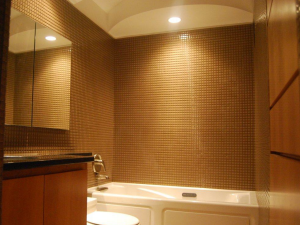 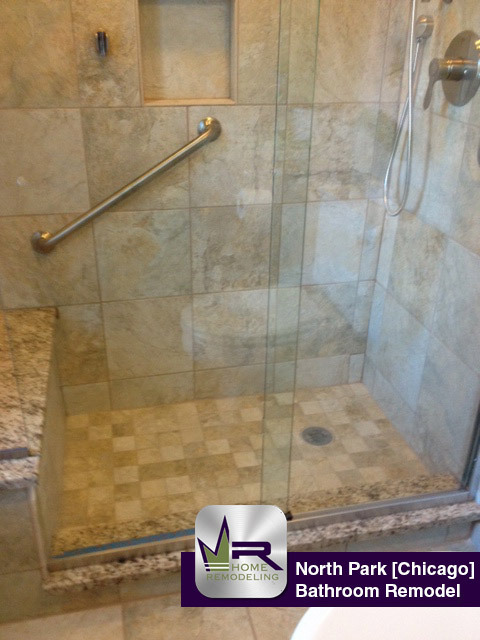 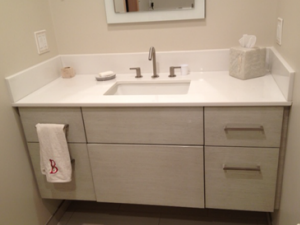 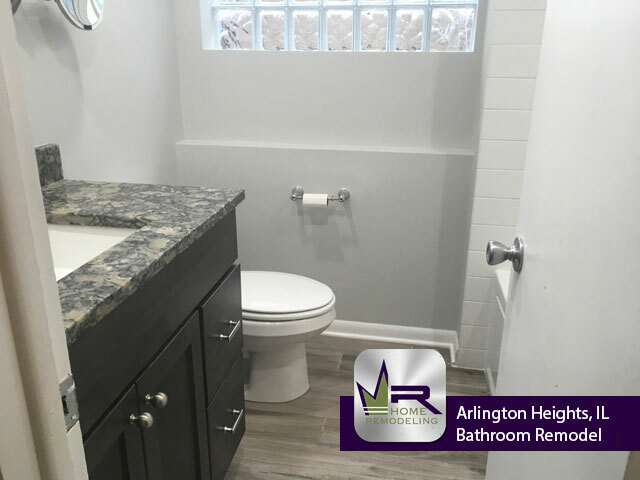 Regency did a outstanding job creating such an elegant bathroom for these Arlington Heights homeowners. 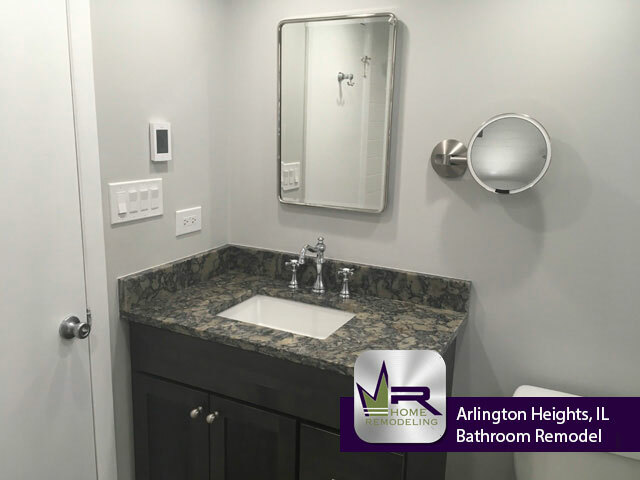 Each new installation is unique to the customers taste and completely changes the atmosphere of this bathroom. 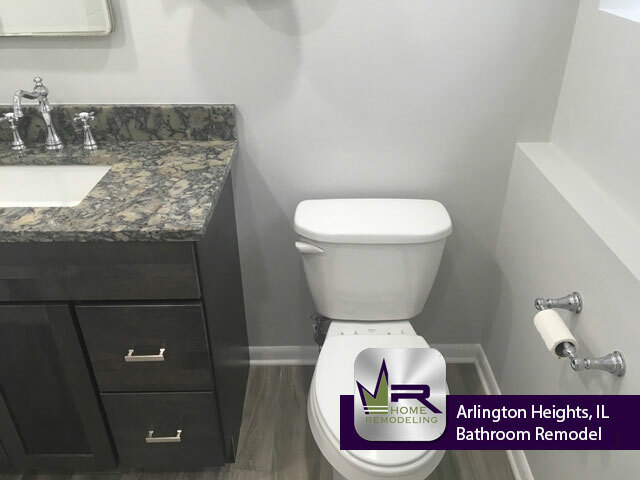 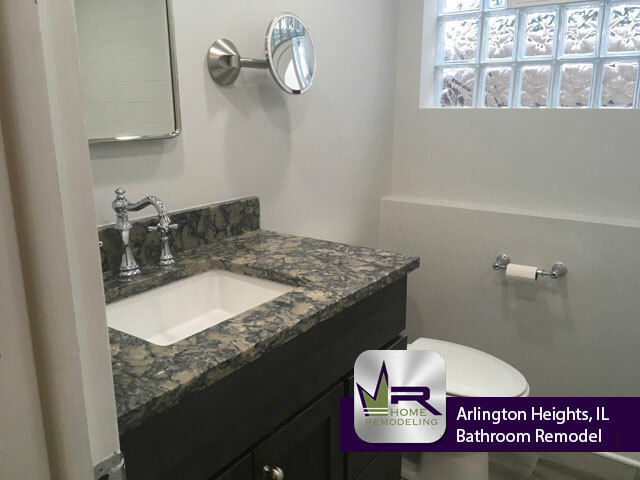 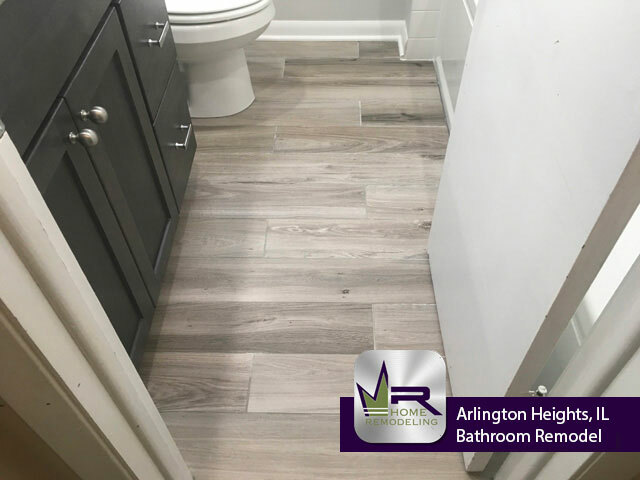 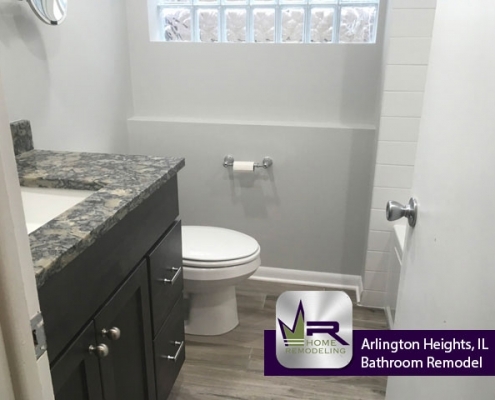 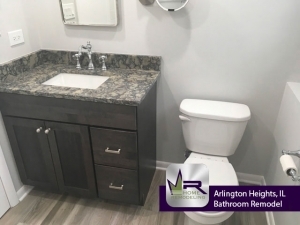 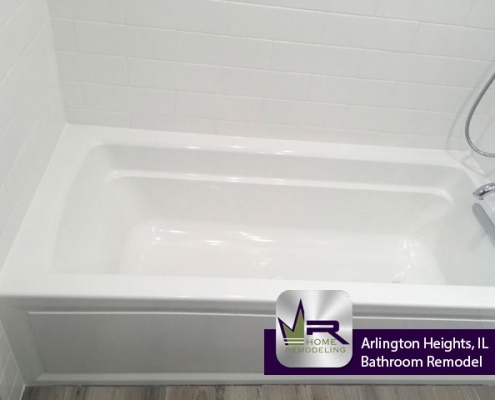 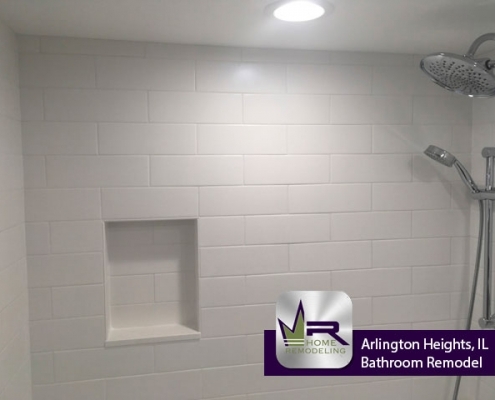 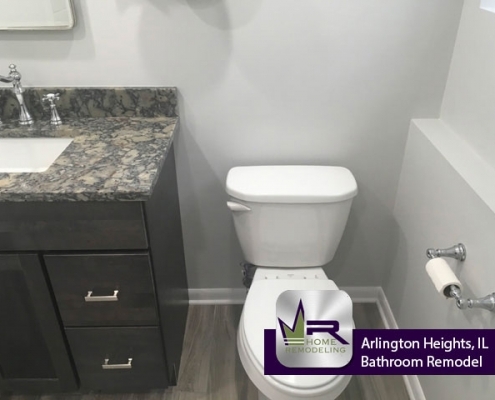 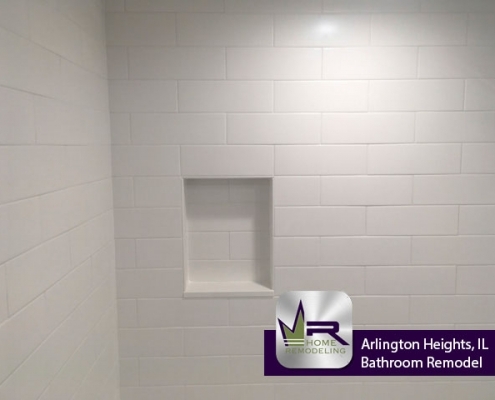 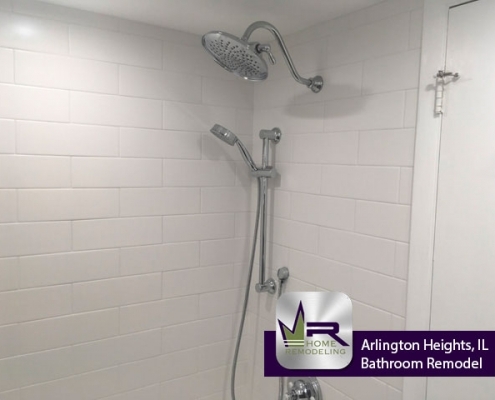 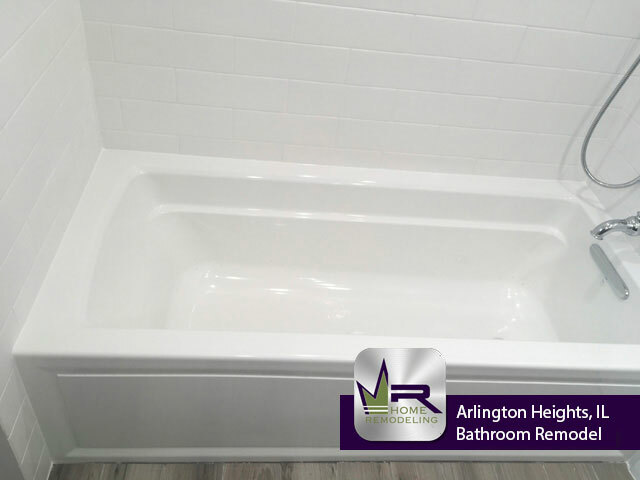 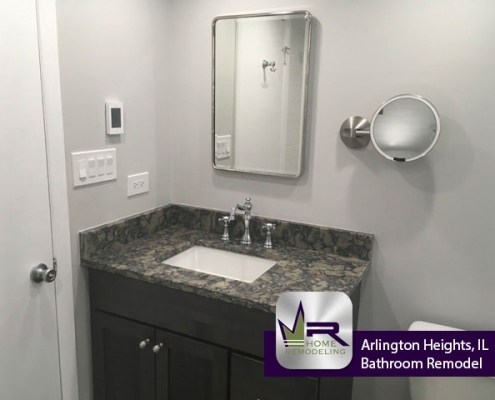 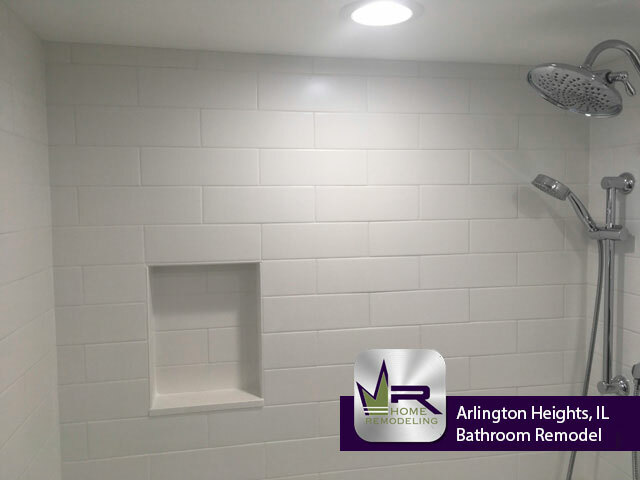 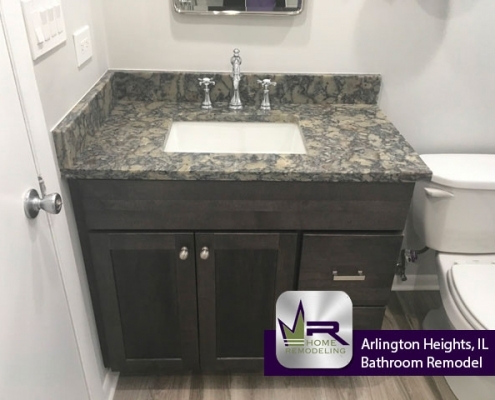 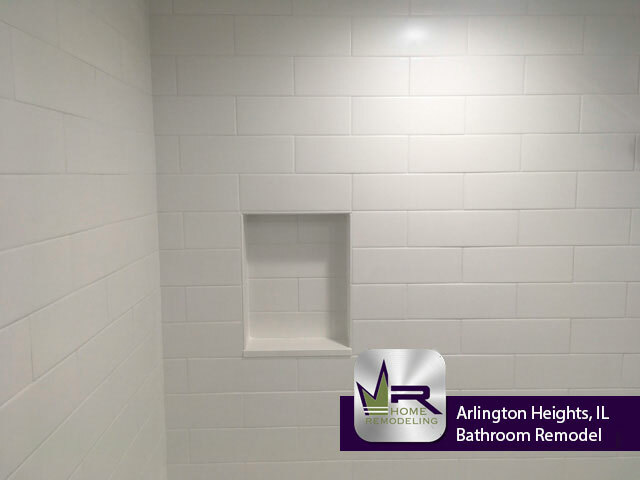 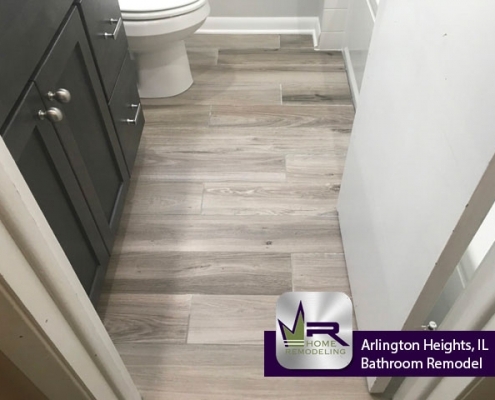 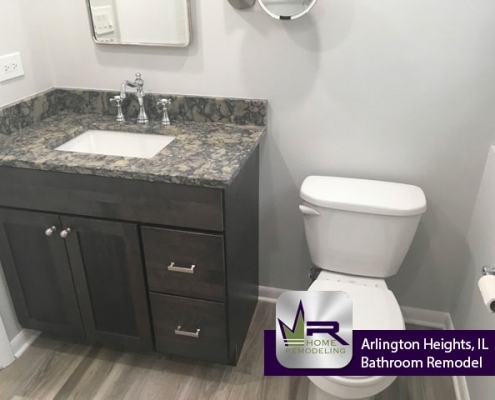 If you want a bathroom remodel in Arlington Heights, IL call the experts in home improvement, Regency Home Remodeling, at 1 (773) 930-4465.